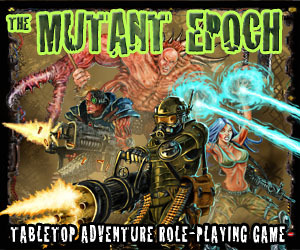 This page is intended to collect together all the rules downloads available for Tempora Mutantur, as well as various House Rules proposed on the gameblog. You can also find download links on the sidebar (at right). You can also go straight to the Tempora Mutantur folder in Google Docs.